Background: Historian Thum Ping Tjin and freelance journalist Kirsten Han sought to register a company (funded by foreign groups to organise activities such as workshops and “democracy classroom” sessions) have had their application rejected by the Accounting and Corporate Regulatory Authority (ACRA). A journalist, a comic artist and an academic walk into a bar. They decided to setup a website that will be critical of politics in regional countries. What was born was the site New Naratif, with articles that go as far as to claim certain regional governments are using violence to maintain political control, manipulated events and even framed them for political gain. And yes, there are stories also about how electoral systems are “rigged”. US$75,000 seed funding had arrived by way of an organisation known as the Foundation Open Societies Institute (FOSI). FOSI is a Swiss charitable foundation closely associated with another organisation known as the Open Society Foundations. OSF itself was founded and led by George Soros. 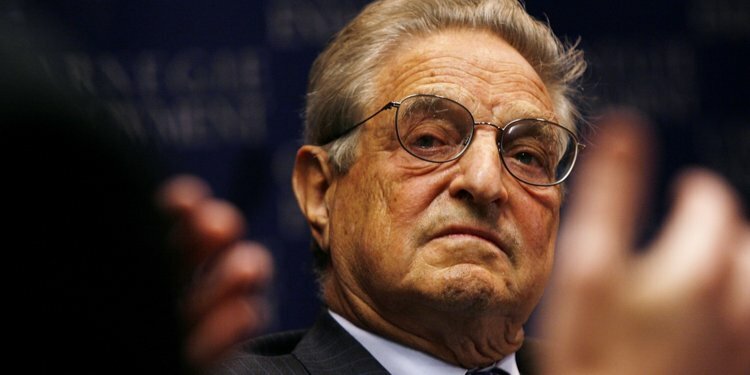 Soros is a man who makes money through market chaos. He short-sold the British pound to its doom in 1992 and pocketed $1 billion in so doing. He makes money through instability, chaos and the misery of others. To him, it’s just business. You have to give it to him: control the current affairs and you control the profits. Open Society Foundations is an organisation for the express reason of pursuing a political agenda the world over. It has a history of involvement and meddling with domestic politics of sovereign countries. OSF was said to have provided financial backing to organisations to oppose the Church’s position in an upcoming referendum in Ireland. The group also funded organisations such as Human Rights Watch and Amnesty International. 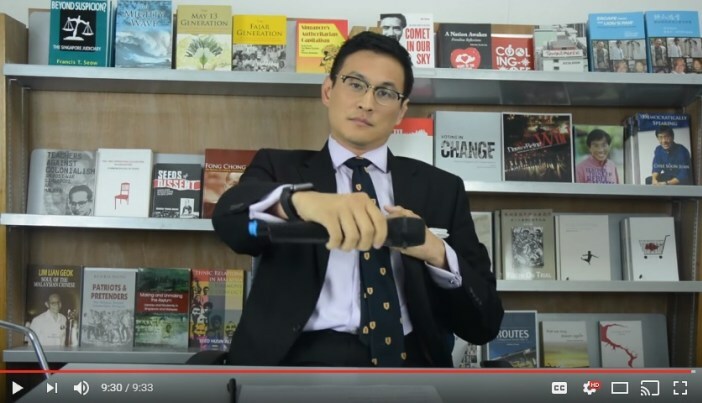 In 2017, Human Rights Watch published a report advocating changes to laws and the political system in Singapore. However when invited to speak at the Select Committee for Deliberate Online Falsehoods, they shirked from the opportunity. All this is not true advocacy. It is just business and it is hypocrisy. And worse, it gives true human rights and political activists a bad name. It makes it more difficult to do their work. Asia and Asians have our ways of making things work. Like it or not, China has lifted more people out of poverty through a dictatorship than any liberal democracy ever had. The communist and authoritarian rules of certain South East Asian countries have brought about stability in their own ways. On the contrary, Philippines for example had democracy forced upon, before they were ready and this resulted in violent outcome. These are broad and sweeping observations, but factual nevertheless. If these journalists are genuine, they would be pursuing an agenda of understanding, argument and education. Not wrestling for political power, seeding contention and advocating for instability. Stability and peace is something that is greatly needed in this region, not more fighting. Not more unhappiness and certainly not more struggles. It needs business, it needs money and it needs development. If this journalist, this comic artist and this academic really want the best for this region, they must stop accepting funds from a source that thrives on chaos and start using their skill for the greater good. It may be called the New Naratif, but the man who funds it is old and familiar. Allowing such a site funded by such a man is contrary to Singapore’s interests. In fact, it is contrary to any sovereign nation’s interests. Our country, our business, our narrative, no one else’s.